We all know how important it is to keep the things we value safe. Whether it’s your home computer with all of its data on or your RV, it doesn’t matter, as long as it is protected. However, things do not always go according to plan no matter how careful you are. When it comes to your RV, things are even more complicated. Your RV is not your home, since it is on the road. However, it is also not your car. You use your RV differently than your home and car. 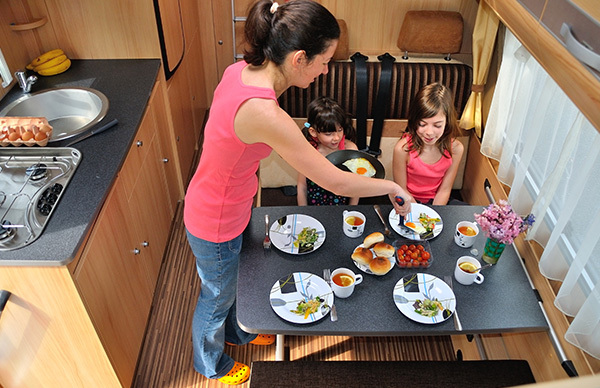 You probably keep things in your RV that you would not expect to find in a normal car. How awful would it be to have to pay to replace items after your RV has been stolen or has been in an accident? 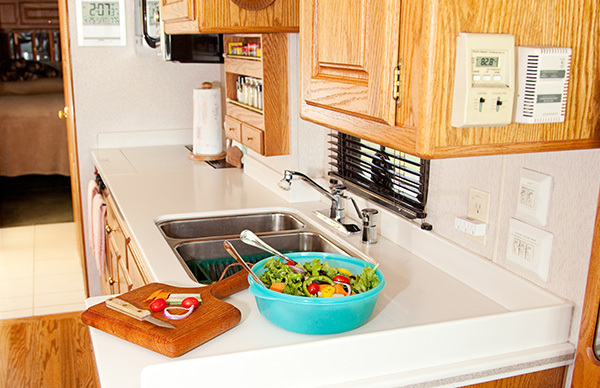 Times are tough as it is and given the amount of things you keep in your RV, the cost could escalate very quickly. Thanks to Personal Items Replacement from D’Agostino Agency Insurance, this is no longer a problem. Yes, you don’t have to pay up to replace the contents of your RV ever again. 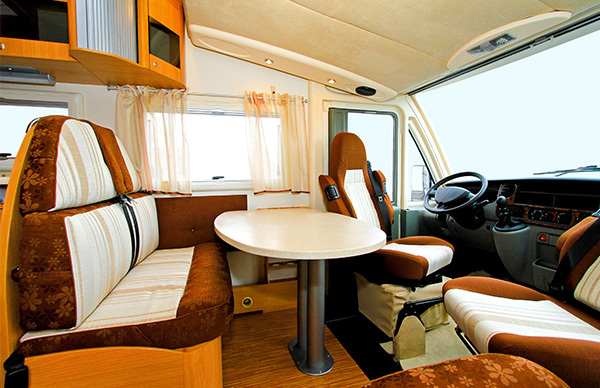 We offer RV insurance policies that cover personal items and you can even decide to get additional coverage. Wondering how personal items insurance can help you? Keep reading to find out more. By adding Personal Items Replacement insurance from D’Agostino Agency Insurance to your RV insurance coverage, you have so much more than just your RV covered. We cover a wide range of personal items. Think about how expensive cameras can be. While we can’t get your precious pictures back, we can ensure that you get a new camera. Losing a cell phone can be devastating these days. We literally rely on them for just about everything. It’s your access to social media, memories, work and the world around you. Replacing a cell phone can also be costly given the rise of smart phones. This why you will be pleased to know that we will replace your cell phone as part of our coverage, now all you need to do is get your contacts back. You love your RV because it allows you to go places and explore our beautiful country. We cover those items that you use on trips. Think about how costly fishing and camping gear can be, especially if you are a serious camper. Now you will never have to worry about replacing your kit from your own pocket ever again. That way, you can enjoy your much needed break in the great outdoors. Finally, just because you are outdoors doesn’t mean you don’t want to look good right? With that in mind, we will also replace your jewelry should something happen. 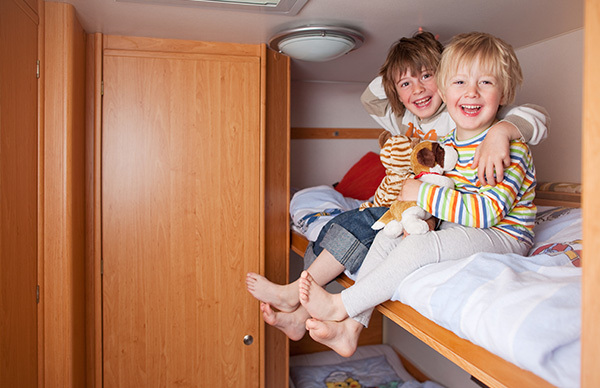 Protect your RV and precious personal belongings today with a customized RV insurance coverage. The staff at D’Agostino Agency Insurance will help you create a package that is made up of the coverage you need without breaking the bank. Give us a call and we will be glad to help you.